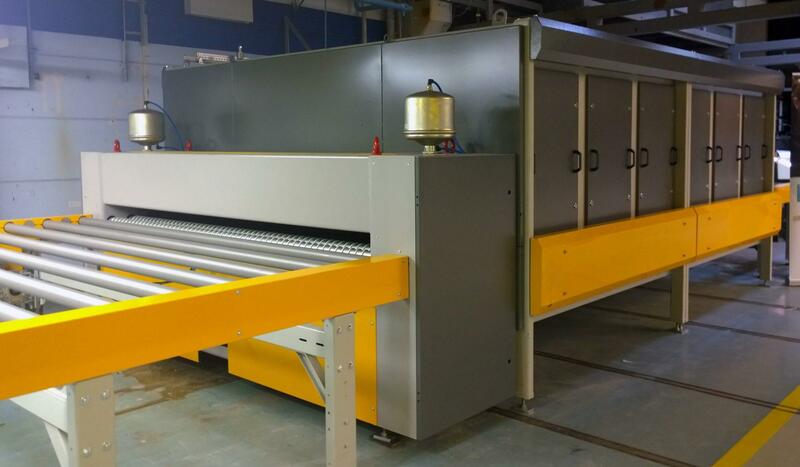 Frank Tan, Group Managing Director at Crystal Safety Glass and his team decided to go with Glaston’s ProL flat glass laminating zone to replace their outmoded pre-pressing unit and heating chamber. Not only is the technology new, but it includes a wide range of features. In particular, the full convection technology of the new ProL seemed ideal for providing much more accurate and optimized heat transfer, therefore enabling consistently high glass quality.